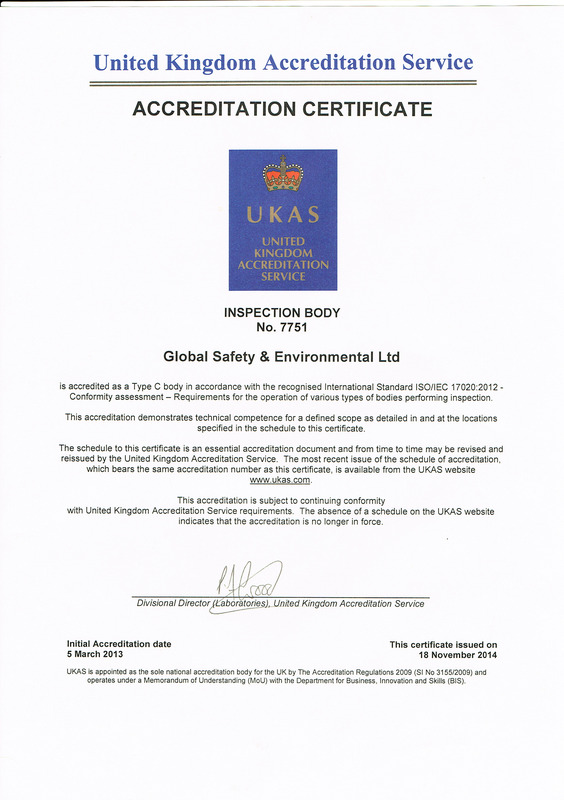 Global Environmental provide fire risk assessments to help landlords, property managers and developers to comply with their legal duties under the Regulatory Reform (Fire Safety) Order 2005. This requires the Responsible Person of any non-domestic premises to carry out a fire risk assessment, including measures to reduce or eliminate the risk of fire, and identify persons at risk. Detailed reports can be provided within 48 hours of the site visit. 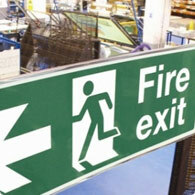 Click to download a sample fire risk assessment report. Our fire risk assessment procedure is administered under our Quality Management System which is accredited by UKAS against the International Standard for Inspection Management, ISO 17020:2012. Global Environmental also holds the requisite Public and Professional Indemnity insurances. For more information or for a fee quotation please call us on 020 7300 7288 or email [email protected].